To state the obvious, we can easily say that streetwear is the most targeted part of the fashion industry, with triple As brands like Louis Vuitton developing a stand-alone line for this matter. 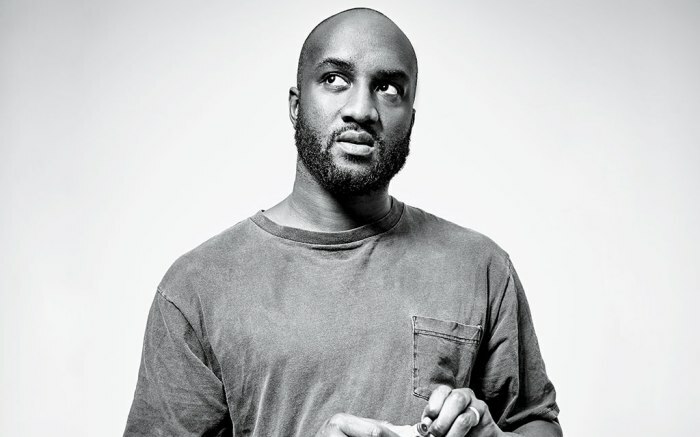 This is something that has been covered on all the major online magazines, given the fact that Virgil Abloh was already the most wanted creator in the fashion industry when he became LV’s men’s creative director. 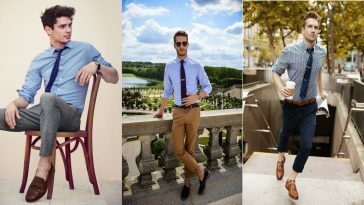 With that being said, let’s break down how such an impactful move will develop the near future of style, with fall and winter just around the corner. As said above, Virgil Abloh’s very own brand OFF-White was already one of the leading ones when he became Louis Vuitton’s creative director. Abloh’s touch was so impactful within the industry that many started to follow his shapes and designs, creating oversized pieces that were using a minimalistic, yet very colourful design. Virgil was able to reshape the industry by providing what is known today as designer streetwear. If you thought that every flashy piece from the Italian brand was related to luxury swimwear, you’ve definitely missed something. Gucci is heavily targeting the streetwear industry, especially with their women’s one. 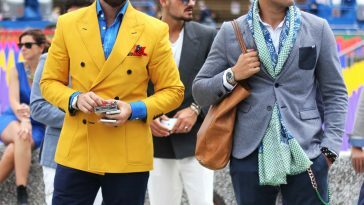 Gucci has been criticized a lot for their focuses, especially because they were renowned for being a high-class, historical brand. 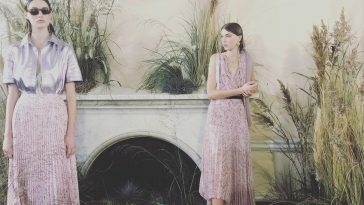 This upcoming fall, the Italian brand will definitely guide everyone again, especially due to the fact that their infamous “Spiritismo” line is ready to drop in a couple of months. 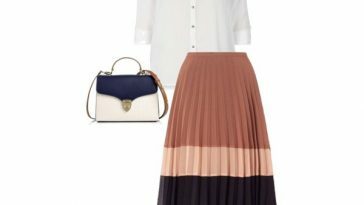 If you are someone who craves attention when it comes to outfits and clothing in general, then Balenciaga has something for you. 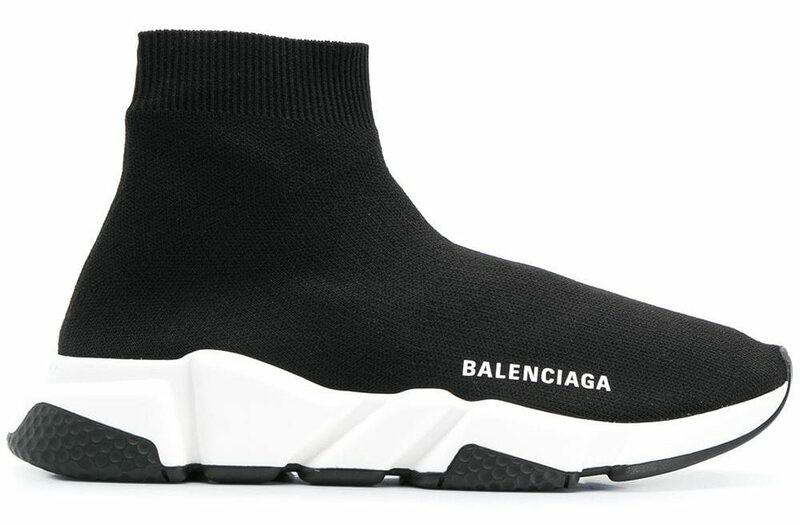 Made famous by their Socks Speed Trainers and their Triple S “dad’s shoe”, Balenciaga is moving towards the eccentric side of fashion, becoming one of the biggest in the industry. Keep an eye on the brand this upcoming season! Made famous by Supreme, the Box Logo (or BOGO), has been one of the most wanted pieces in the streetwear industry. This year, it will either be the confirmation of the above statement or the silent death of the BOGO. With KITH producing a very similar one, Supreme is suffering a bit on this side, while still being one of the biggest streetwear brands available at the moment. What can we expect? Is the American colossus going to lose his trademark?